NASA – Texas Region | We Drive Harder! – Page 2 – Welcome to Texas Region for the National Auto Sport Association. Here you can find all the information necessary to get on track at our events. NASA – Texas Region | We Drive Harder! Welcome to Texas Region for the National Auto Sport Association. Here you can find all the information necessary to get on track at our events. Austin Texas – December 21, 2018 – We are excited to announce an experimental regional series within the existing NASA Texas Time Trial Series for 2019; The Street Tire Time Trial Championship with Vorshlag. Cars will be able to compete in Time Trial 1-6 classes but will also be scored during the event as a ‘race within a race’ for the cars entered on a 200utqg rated tire. For example; a driver will still compete in TT1-6 but will declare in the morning meeting to be running on a 200tw tire which will be verified by the NASA Texas Time Trial Director. It will then be noted on each results page during the day which cars are running in the 200tw sub-class. Regional season points will be awarded for these 200tw sub-classes. As this is an experimental pilot program, there will be no contingencies immediately available. However, Vorshlag will be presenting trophies for the podiums of these classes for every event as well as the 2019 Street Tire Season Championship. NASA Texas is hosting 7 Time Trial Events this year at tracks around Texas, Hallett, and New Orleans. For more information about NASA, rules, and event schedule please visit www.nasatx.com. Austin, Texas December 21, 2018 — We are happy to announce that we will be hosting a 3-day event on the 2.32 mile 12-turn roval at Texas Motor Speedway on August 16-18, 2019. Utilizing the superspeedway banking as well and the road course infield will make for exciting driving, time Trial, and racing on what promises to be the fastest track in the region. “We’ve wanted to bring our program to Texas Motor Speedway for the last several years. Iconic facility, hi-speeds, and over 100 car spaces in covered NASCAR garages to help keep our participants social and out of the elements between sessions. All this will make this the perfect addition to this year’s comprehensive 2019 schedule for the region” says NASA Texas Regional Director, Will Faules. 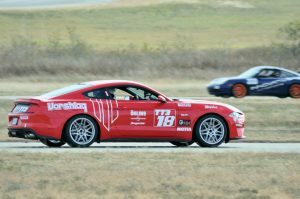 Registration is now open for our first two events of the season at www.drivenasa.com and the rest will open after the new year. About Texas Motor Speedway: Texas Motor Speedway, with a crowd capacity in excess of 190,000, is among the largest sports stadiums in the United States and features an array of amenities such as the world’s largest TV that make it one of the premier venues in the world of sports. The 1.5-mile superspeedway located in Fort Worth hosts all three NASCAR national series as well as the IndyCar Series among its various races and specialty events throughout the year. Texas Motor Speedway also holds the distinction of being one of only two motorsports venues in the country to play host to the Monster Energy NASCAR Cup Series, Xfinity Series and Gander Outdoors Truck Series as well the IndyCar Series. 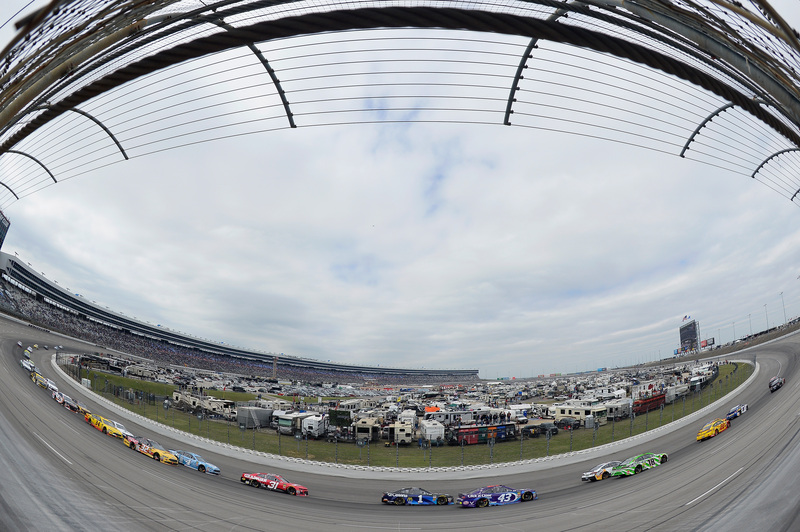 Since opening in 1997, Texas Motor Speedway has generated an annual economic impact of approximately $300 million to the North Texas region. Texas Motor Speedway is owned and operated by Speedway Motorsports, Inc., a publicly traded company that is a leading marketer and promoter of motorsports entertainment in the United States. For more information, please visitwww.texasmotorspeedway.com. 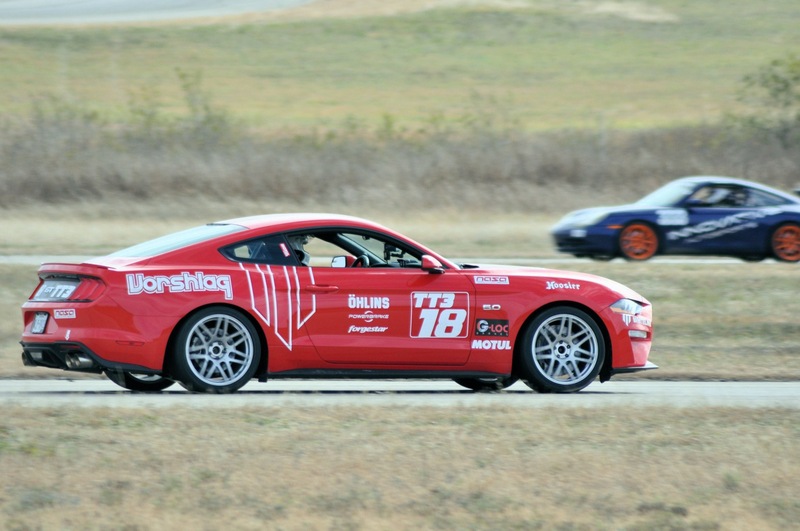 June 8-9 NASA Texas Summer Shootout at Hallett Motor Racing Circuit – HPDE3/4, Time trial, and Racing. Registration for 2019 events will open in December 2018.